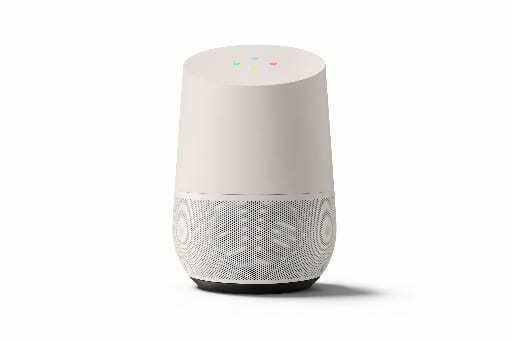 Google Home has hit the scene as the smart-speaker to connect “all the things” in your home and even provide some light-hearted comedy if the mood strikes you. The release of the Assistant SDK to third parties is opening a huge market for smart, connected products that work seamlessly with your little Google helper. 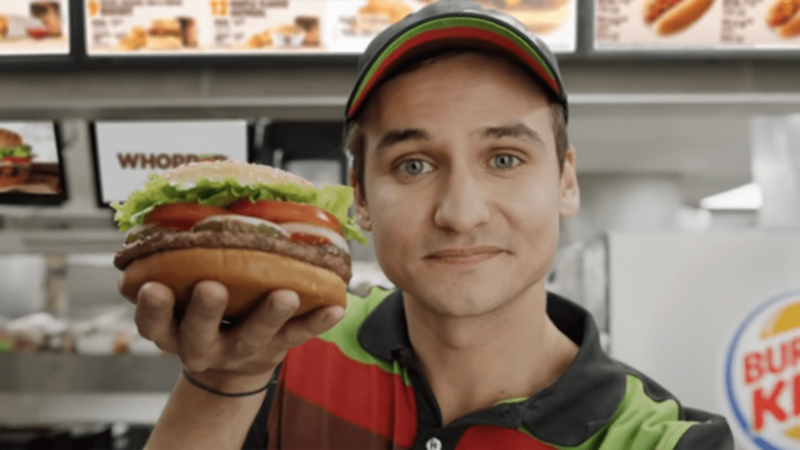 A 15 second commercial spot shows us an employee at the fast food chain describing the popular Whopper Burger. About 10 seconds in, the friendly Burger King employee calls on Google Home to explain the ingredients that go into the classic sandwich. Honestly, this is brilliant marketing. I can’t deny that. The problem here is how invasive marketing of this sort can be. Not only would countless Google Home devices randomly start giving you a fresh ingredients list of a flame-broiled Whopper but what about the millions of smart phones with the “OK Google” enabled? As clever as this may seem, does it open the door to advertisers taking advantage of smart-speaker devices? This will surely create a buzz of privacy concerns for many and may cause the reevaluation of many who use these devices. Another point here is the fact that many users have expressed a deep desire to be able to remap or rename the “OK, Google” hotword. Personalizing this feature would at least curb marketers from unwanted access of Google Home and the Assistant. Not to mention, giving the device a unique name would be a great selling point in my humble opinion. What do you think? Is this targeted marketing gone too far? Comment below and let your voice be heard.